We are very sorry to learn of the death of Miss Jane Pointer on 26 January 2014 after a short illness. Miss Pointer had been a staunch supporter of World Land Trust (WLT) since 1991 when she joined a trip to Belize, organised by Cox & Kings and led by John Burton, WLT’s Chief Executive. John had recently established Programme for Belize (PfB) to save threatened rainforest in Belize, and during the trip the group visited the PfB forests. 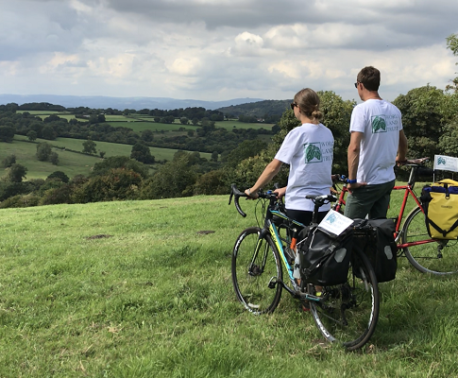 Miss Pointer returned to the UK so inspired by the tropical forest conservation efforts she had seen that she decided she wanted to protect her own piece of ‘wilderness’ in the beautiful Cotswolds in perpetuity too. 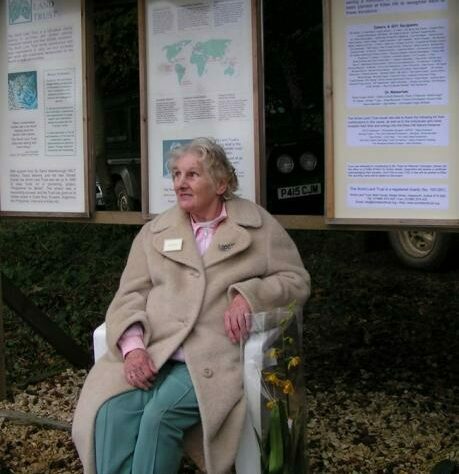 In 1999 she donated a 48 acre (19 hectare) area of meadow and woodland known as Kites Hill to WLT as a living legacy. Situated near Painswick in Gloucestershire and adjacent to the National Trust property of Pope’s Wood, part of the property is designated as a Site of Special Scientific Interest (SSSI). Miss Pointer donated Kites Hill to WLT to manage during her lifetime so that she could enjoy seeing the land become a nature reserve and know that it was in safe hands. 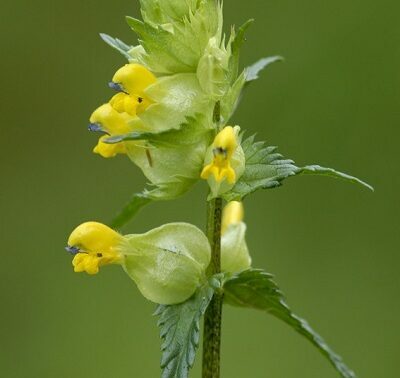 WLT immediately began writing an action plan for the reserve, which included extending the woodland with tree planting as well as thinning and coppicing where necessary. Bird and bat boxes were erected, an inventory of wildlife made and nature trails were created with interpretation boards. Later in 2014 four more information boards will be installed to encourage visitors to understand more about the wildlife they are likely to see at Kites Hill. In 2009 a pond was created, which was swiftly colonised by aquatic wildlife. The pasture at Kites Hill is managed to organic standards and controlled grazing encourages a great diversity of plant species to benefit invertebrates. WLT manages the reserve in partnership with The Conservation Volunteers (formerly British Trust for Conservation Volunteers). We are pleased that Miss Pointer was able to witness the reserve’s management and protection and she will be missed. Kites Hill is currently supported by the Cotswolds AONB Visitor Giving Scheme and Sykes Cottages.